Sounds a bit crazy that I am so excited about meeting my weight loss goals in 2019 that I am talking about it now when it’s not even Christmas. I am ready to work towards my goal of losing 75 pounds in 2019. I am not crazy, I don’t want to start my diet during Christmas and New Years Eve. Instead I have focused on the new year. My Fearless diet plan in 2019 will start on January 3rd. The FEARLESS plan is easy to follow. 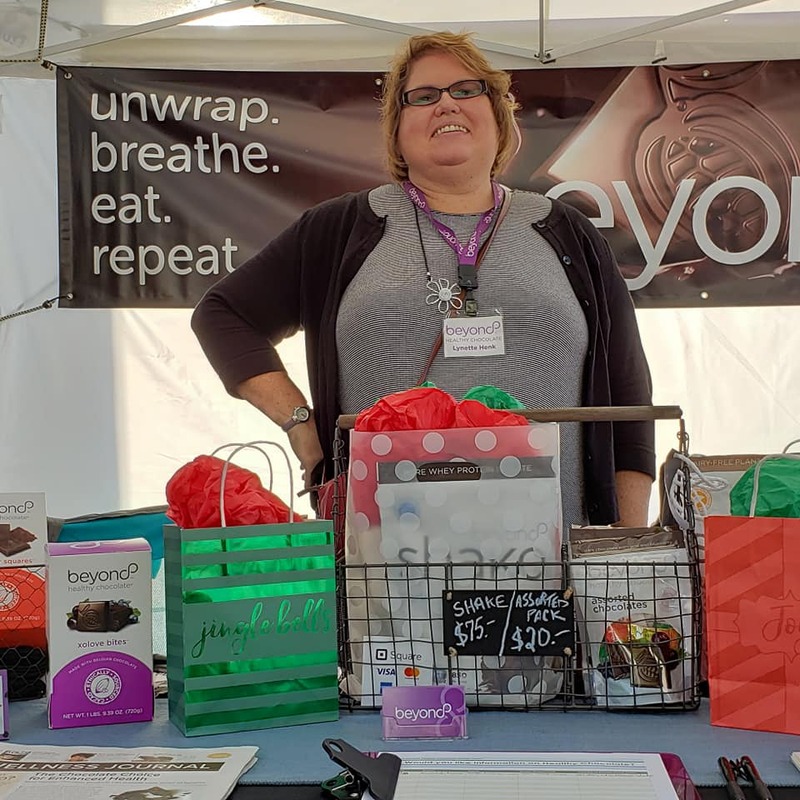 The Beyond chocolate shakes were featured on the cover of the American Journal of Bariatric Medicine, in the Bariatrician. Following the diet plan, the average person lost over 31 pounds in just 12 weeks AND over 5 inches around the waist! 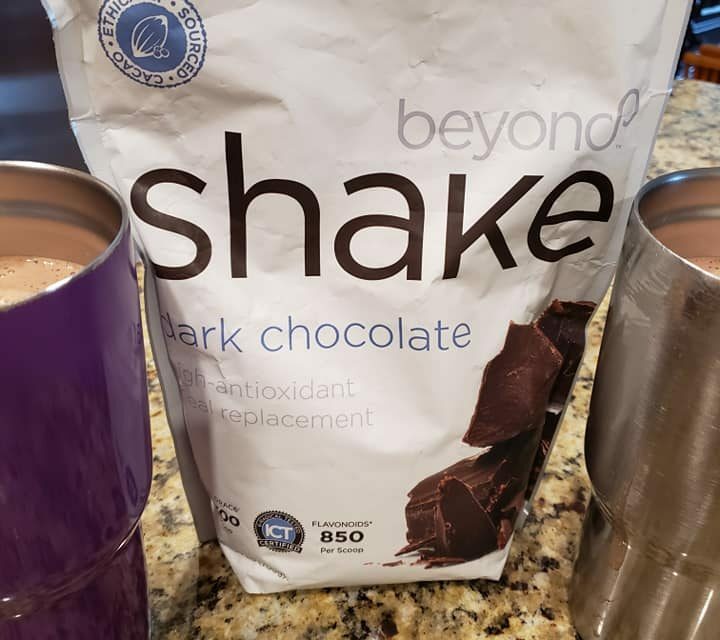 You simply replace two meals each day with a Beyond Chocolate protein shake and have a healthy dinner. You will also enjoy Xe Lite healthy energy drinks as a snack. These burn fat! 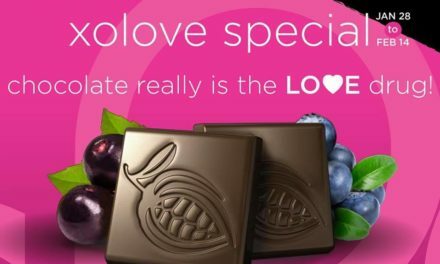 For cravings you will enjoy Xobiotic healthy chocolate squares. Each morning you will start with the Remity Balance Symbiotic blend of probiotics, prebiotics and digestive enzymes. You can purchase the Fearless 28 day pack for just $249 shipped, a savings of over $130! I love that we have a private facebook group just for those of us on the journey for daily support. There is also a weekly support zoom call with our weight loss coach to keep us focused, energized and excited. For now, enjoy time with family and friends. Celebrate Christmas Eve, Christmas Day and have a wonderful New Years Eve. Get ready to join me and lose the weight starting January 3rd. For now, all you need to do is order your monthly FEARLESS pack for your first month. If your goal is to lose 10 pounds, you will order one FEARLESS pack. If you are looking to lose 20-30 pounds, you will want to order your first FEARLESS pack and sign up for the monthly reorder pack so you don’t run out of product. 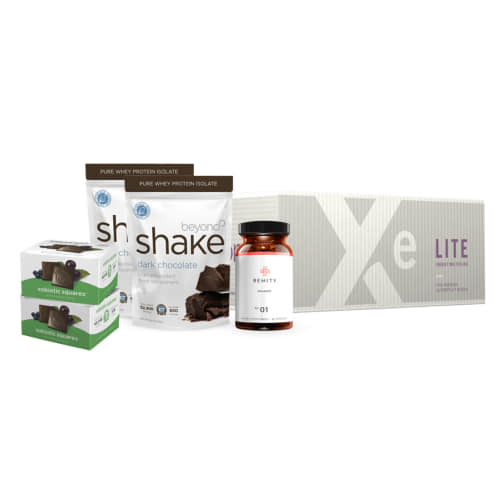 For me, I know I will be looking to lose 75 pounds and so I plan to order the monthly pack for eight months. Following the diet, you will want to focus on healthy weight loss of 10 pounds per month.